Bombardier decided to tender for the manufacture, supply, commission and maintain 5,500 Electric Multiple Units (EMU) for Indian Railways. This major project involves the construction of a train build factory and between 9 and 11 regional maintenance facilities, as the trains are to cover routes right across the continent via Delhi, Kolkatta, Chennai and Hyderabad. Build a clear picture of the costs figures for the bid from each site in India and make a recommendation on the best site. In order to build up the cost figures to go into the bid, Simon Baynes Clarke, with architect RPS Group, went to India with Bombardier staff to visit all the potential sites. Their task was to research the engineering requirements and provide outline design schemes, leading to costings. This exercise involved meeting with the local Indian Railways senior staff and carrying out a walk-over of each site. 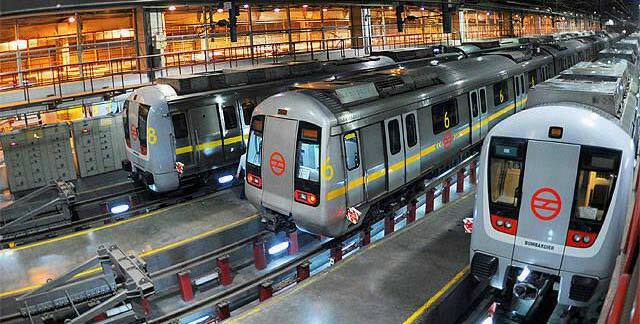 Indian Railways favours UK expertise in the procurement of traincare facilities.